Ergonomic ABS handle with soft grip for extra working comfort. One strip having of K4(6-14) can be loaded at once. 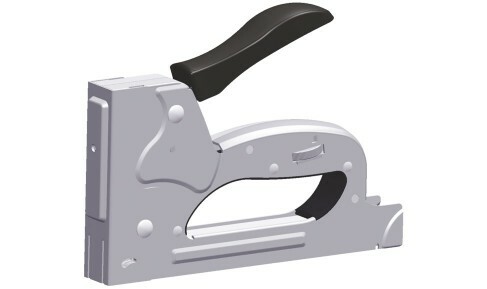 The base length gun tacker is 182mm and breadth is 25mm.